All the stats and milestones from the third week of IPL 2018. And now IPL 2018 completed its fourth week and during this week, several records have been made and several were broken. - MS Dhoni became the first player to captain in 150 matches in the Indian Premier League. - Dwayne Bravo became the second bowler to take 100 wickets for Chennai Super Kings in T20 format after R Ashwin (120). 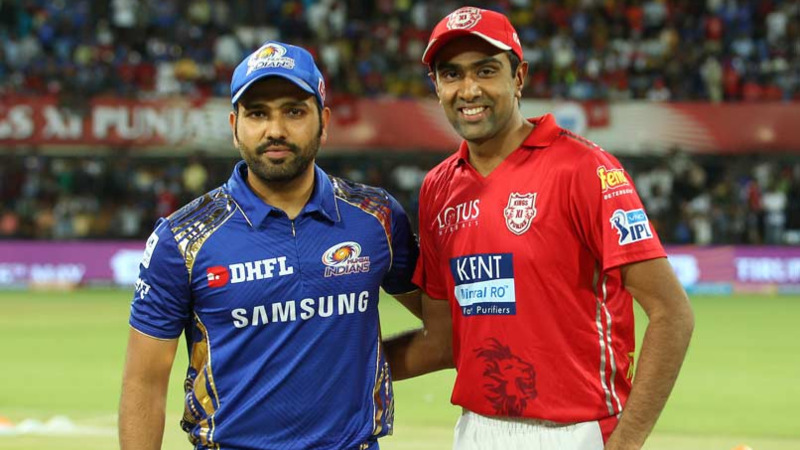 - Rohit Sharma won his 16th player of the match award - the joint second most in the IPL after Chris Gayle (20). - Alex Hales (SRH) , Mahipal Lomror (RR) and Ish Sodhi (RR) made their debuts in the Indian Premier League. - Sanju Samson became the fifth bowler to score 1000 IPL runs for Rajasthan Royals after Ajinkya Rahane, Shane Watson, Yusuf Pathan and Rahul Dravid. - Virat Kohli scored his 37th fifty plus score in the IPL - the most by any Indian player and overall second most after David Warner (39). - Robin Uthappa became the second player to score 2000 IPL runs for Kolkata Knight Riders after Gautam Gambhir (3035). - Chris Lynn scored his slowest T20 fifty in 42 balls. - Lungi Ngidi and KM Asif both from Chennai Super Kings made their debuts in the Indian Premier League. - Chennai Super Kings have scored 200 or more runs 16 times in the IPL - the most by any team. - Chennai Super Kings became the second team to win 100 T20 matches after Mumbai Indians (104). - MS Dhoni has now scored most runs as a captain in the IPL and went past Gautam Gambhir (3518). - Ambati Rayudu became the 13th Indian player to score 4000 runs in T20 cricket. 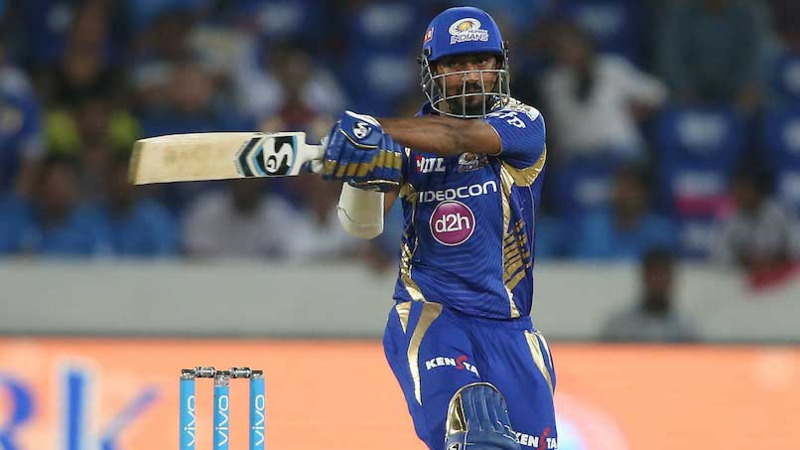 - Hardik Pandya became the second player to end on a losing side despite scoring a fifty and taking 3 wickets in the same IPL match after Yuvraj Singh (thrice). - Royal Challengers Bangalore conceded 18 wides in the match - the most by a team in a match in IPL 2018. - JP Duminy became the third South African player to score 2000 IPL runs after AB de Villiers and Jacques Kallis. - Royal Challengers Bangalore defeated Mumbai Indians for the first time at the M Chinnaswamy Stadium, Bangalore since 2013. - Rajasthan Royals' winning streak of seven matches against Delhi Daredevils in the IPL came to an end. RR won all the 7 matches from 2014 to 2018. - Jos Buttler's 18 balls fifty is the fastest fifty by a Rajasthan Royals' player in the IPL, the previous fastest was scored by Owais Shah against RCB at Bangalore in IPL 2012. - Both Rishabh Pant and Shreyas Iyer completed 50 sixes in the Indian Premier League. - Piyush Chawla became the first bowler to take 50 IPL wickets for two different teams. He took 84 wickets for Kings XI Punjab and has now taken 50 wickets for Kolkata Knight Riders. - At the age of 18 years and 237 days Shubman Gill became the youngest KKR and overall fourth youngest player to score maiden IPL fifty after Prithvi Shah, Sanju Samson and Rishabh Pant. - MS Dhoni has faced 57 balls from Sunil Narine and scored only 29 runs without hitting a boundary - the only player to face 50 balls from a bowler without hitting a boundary in the IPL. - Rohit Sharma became the first Indian and overall seventh player to hit 300 sixes in T20 cricket after Chris Gayle, Kieron Pollard, Brendon McCullum, Dwayne Bravo, Shane Watson and David Warner. - KL Rahul completed 1000 runs in the Indian Premier League.